Jessica Hanley is the Science Liaison Librarian for the University of Toronto’s Mississauga campus. Prior to becoming a Librarian, Jessica worked in the pharmaceutical industry, as well as a researcher in a Bio-Physics lab. Jessica joined U of T in August 2016 as the Scarborough campus’s Finance Librarian and started her role as Science Librarian at UTM in April 2017. 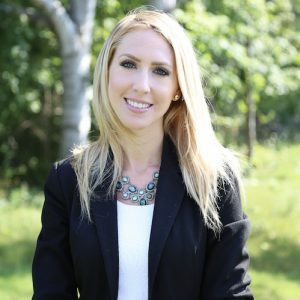 Jessica holds an Honours Bachelor of Science in Molecular Biology and Genetics from the University of Guelph, a MLIS from Wayne State University, and is currently pursuing her PhD part-time at U of T.